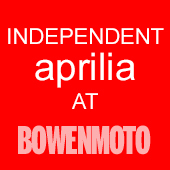 Bowen moto has been an Aprilia dealer from 1995 to 2012. 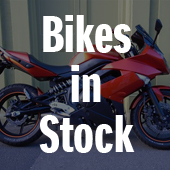 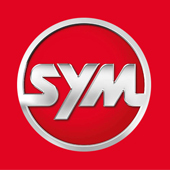 Over this time the business has built up a wealth of knowledge & parts for all things Aprilia. 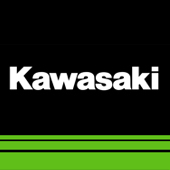 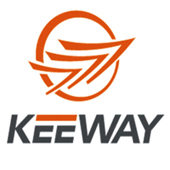 Bowen moto specialise in RSV4, RS125 & RSV1000, MILLE, FALCO & FUTURA V-TWIN 1000CC as well as PEGASO, SHIVER & DORODURO.